The Sound Drop: Bryce Vine with Andie Case | Pepsi: Bryce Vine takes the Not So Silent Night stage December 8th. The tree will be lit during a live, national broadcast, “Christmas in Rockefeller Center,” on NBC on Nov. 28 and be up until January 7th. Ok has the Oreo flavors gone too far?? Summer Harvest Festival and Classic Car Show at DuBois Farms with K104.7, 100.7 WHUD, 92.9 WBPM, Dutchess Cruisers Car Club, Hudson Heritage Federal Credit Union, Party Time Rentals and all of the awesome vendors, cars, and attendees! 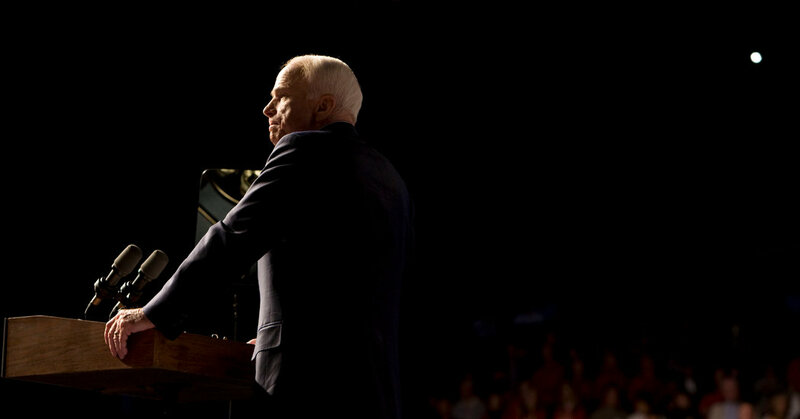 A naval aviator who endured torture in Vietnam, Mr. McCain rose to the heights of power in Washington until cancer felled him. 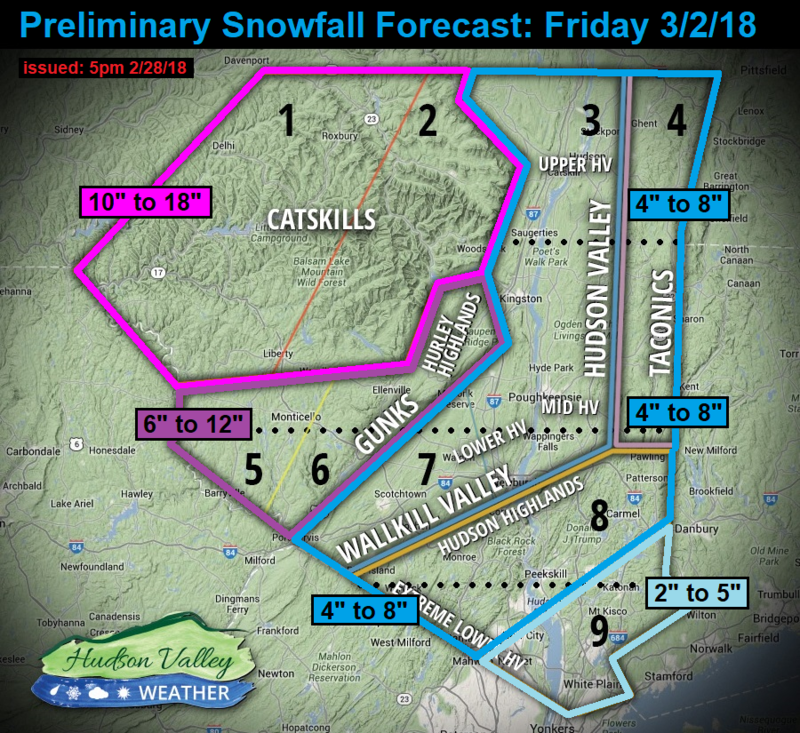 Latest update on the snow event for Thursday/Friday. 11:53pm: "We have a large crowd throwing bottles and chanting "Meek Mill."